Some of us may have overindulged this Thanksgiving weekend. It may have you thinking about how you’re going to get back on track before the Christmas season starts. Maybe you are already looking for your quick fix. Perhaps you are looking on the Internet to find a detox diet that looks pretty tempting. It promises you that you’ll feel and look healthier and you’ll shed X amount of pounds. PHOTO COURTESY Flickr | Derrick Brutel | While detox diets seem healthy, you may be missing important nutrients that could negatively impact your health. Cleanses seem good for you in theory, right? 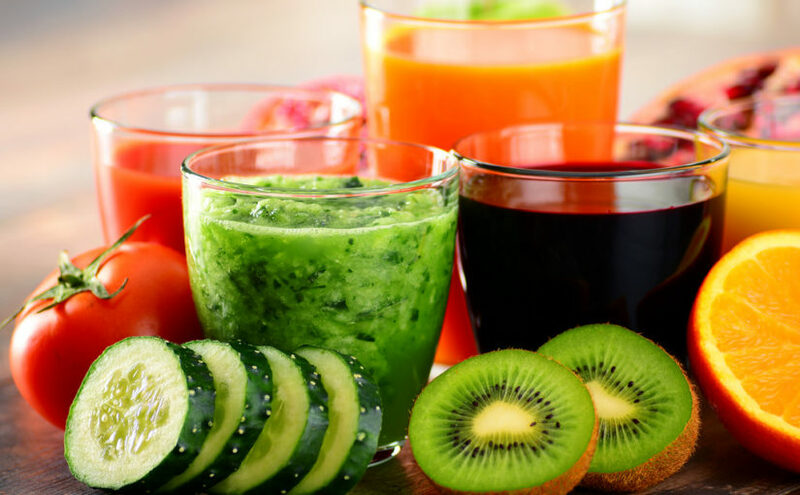 Detox diets give you a schedule of juices, laxatives, lemon water concoctions and strict diets of only veggies or fruits to eat over a certain number of days. So you’re eating only foods that are low calorie so it has to be good for you. The idea is based off the fact that you are cleansing all the “toxins” out of your body from eating badly by eating only certain items to eliminate them. However, I urge you to reconsider before you start. The FDA does not regulate marketing for detoxes and other supplements. This means companies can tell you anything they want about them to make it seem like you will lose weight. Additionally, manufacturers do not have to hold clinical trials to test for harmful effects on people before they sell them and the FDA cannot stop sale of a product until it is proven harmful. Also, they don’t give a straight answer to what they are supposedly ridding your body of and how, so why do we need them and how would a cleanse be helpful if it doesn’t tell us? Your body is made to “cleanse” itself. The liver and kidneys are built-in machines that help filter and excrete unwanted substances in the body. 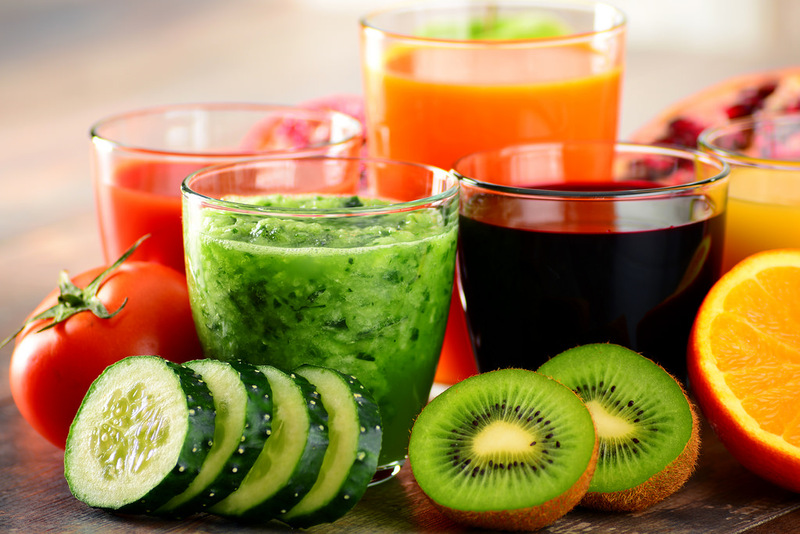 Though detox diets claim they remove the toxins from your body, there are no hard facts on this and most results from detox diets can be achieved by simply avoiding foods that are processed or high in fat or sugar for a few days, without having to fast or only drink juices. Many detox diets ask you to eliminate an entire food group for a few days or up to a week. This can deprive your body of essential macro and micronutrients needed from each food group. With this lack of nutrients, your body is losing sources of energy so it then tries to conserve it by lowering you basal metabolic weight. This actually makes it harder and takes longer for you to lose weight. Weight loss using these systems is usually from fluid loss. Diets that have you take a laxative or drink a water concoction are just flushing you out. As soon as you stop your detox diet you will gain all the fluid weight right back. However, when you are trying to get your body back on track after a day or two of bad eating you can, and should, continue to eat each food group. Drink plenty of water, make sure you eat plenty of fiber from fruits and veggies to give your body the essential vitamins and minerals it needs to excrete any bad substance and consume products that contain probiotics like yogurt and kefir that help the good bacteria in your gut. Lastly, though they have been made out to be bad, we need fatty acids in our diet from protein and other food sources like dairy. We just have to train ourselves to be mindful of what’s in it and how much we eat. We need to fix our eating habits to be consistent with healthy eating, not going to extreme measure for a quick fix. This is part of the nutrition world that is miscommunicated. There are many articles out there written by people who are not actually certified to be giving accurate nutrition information. If you really feel a detox diet will be beneficial to your health you should talk to you doctor.